Timberlake performing at Eurovision 2016 photographed by Michael Campanella/Getty Images. 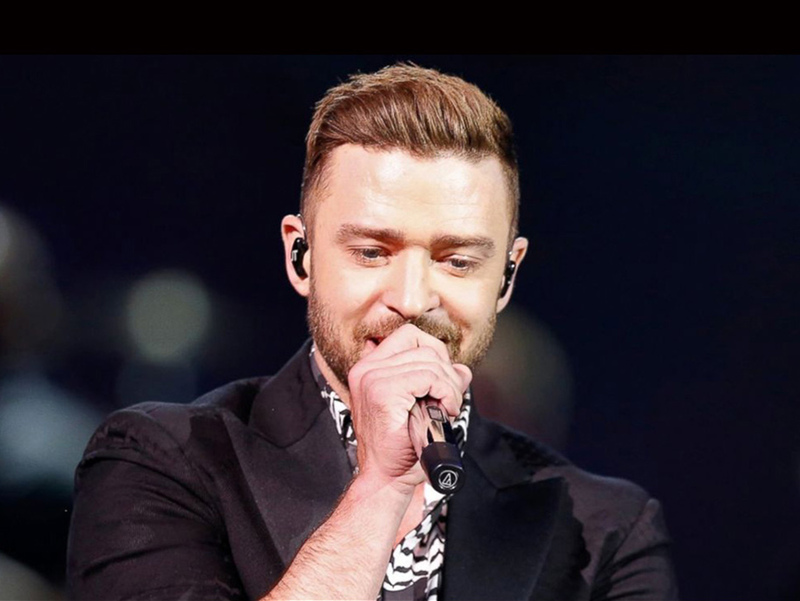 Actor and musician Justin Timberlake has agreed to sign on as a partner and producer for the Pilgrimage Music and Culture festival, right in his home state of Tennessee. The two day event takes place in Franklin, TN, at The Park at Harlinsdale Farm on September 24th and 25th. The festival will feature such acts as Daryl Hall and John Oates, Beck, and Grace Potter. Though only in its second year of existence, it has been noted by some as an up-and-coming, even already established, music festival, due to a first year line up that included Wilco, Willie Nelson, Weezer, and more. The festival features a main stage and a stage aimed at a child and family audience, with musicians targeted to both demographics. It also includes a bazaar, food trucks, and activities for kids. Pilgrimage Music & Culture Festival was founded by three friends, Kevin Griffin, W. Brandt Wood, and Michael Whelan, with the goal of “highlighting the diversity and community spirit of the New Orleans Jazz Fest, tailoring the best elements to Franklin”.